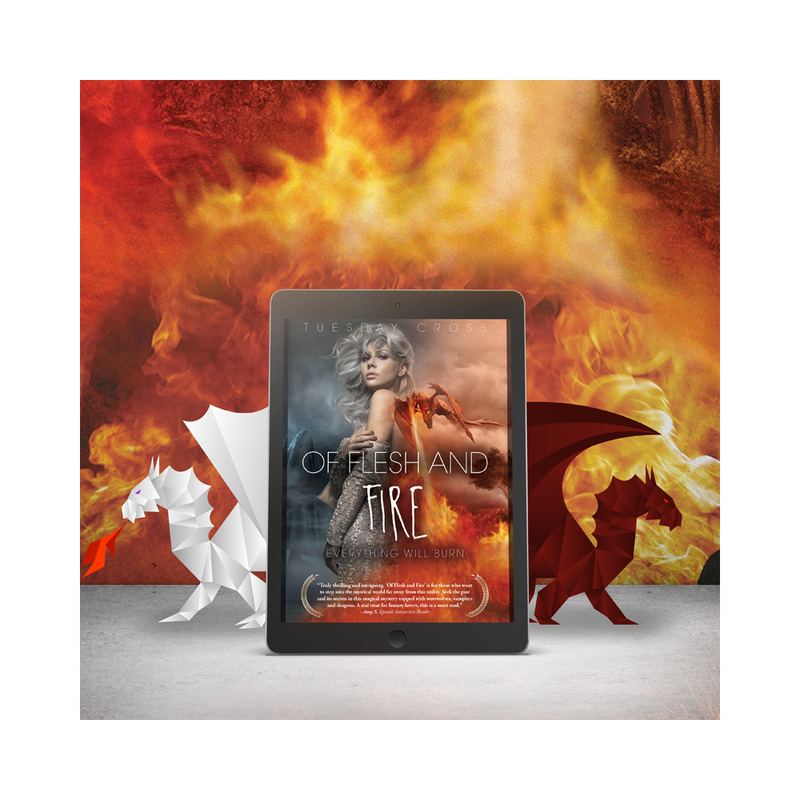 As a special ‘THANK YOU‘ to all current readers, the ‘Of Flesh and Fire’ ebook will be available to you for $1.99 (50% off) during a short pre sale period. When you purchase the ebook during the pre sale period it will be delivered to automatically on October 10th– after which the price will swap back to normal. Where’s the paperback? It’s submitted and on it’s way! Just waiting for Amazon to finish the review process and I suspect the paperback will be available by October 14th, if not sooner. Thank you again for your readership and support of ‘Of Flesh and Fire’! I can’t wait to hear what you think of the book.